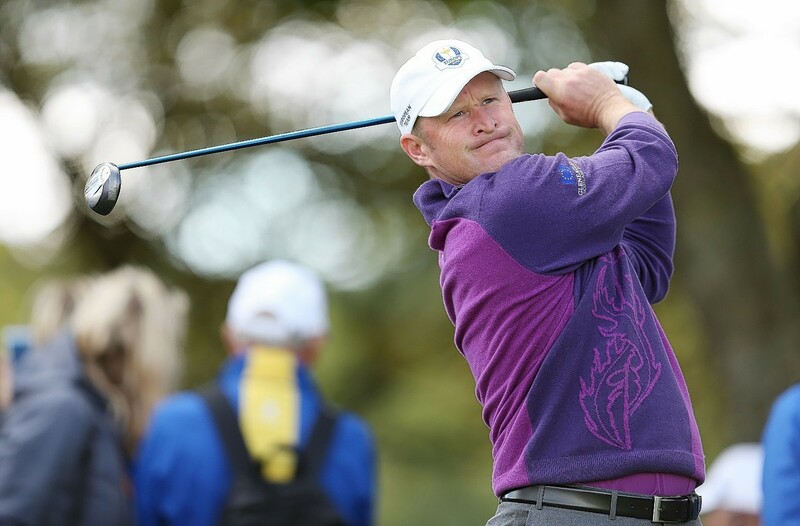 Rookie Jamie Donaldson enjoyed the highlight of his golfing career this afternoon as his stunning approach shot on the 15th hole at Gleneagles won the Ryder Cup for Europe. 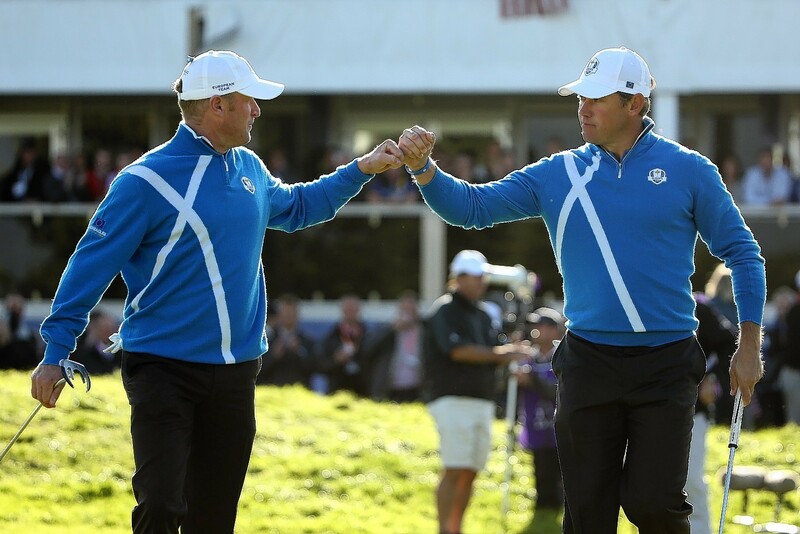 A brilliant afternoon of foursomes golf ensured Europe will go into the final day of the 2014 Ryder Cup in a very commanding position. 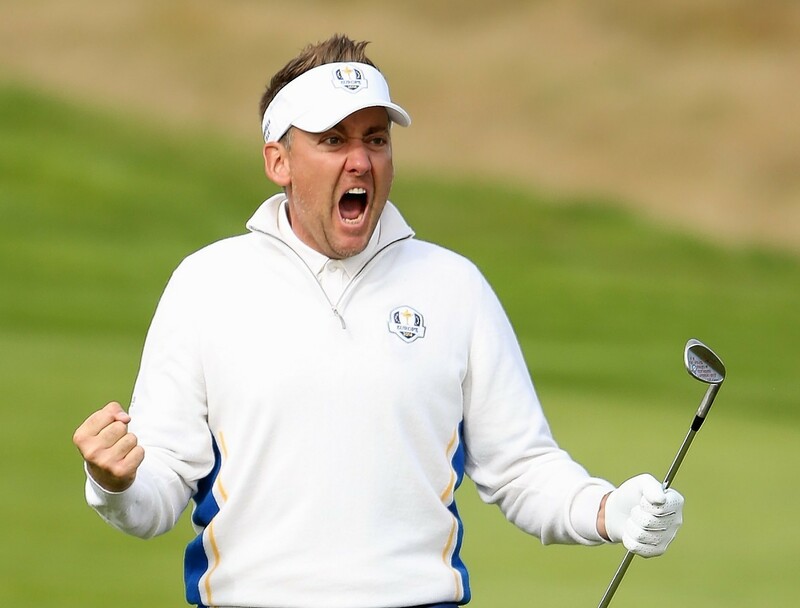 Ian Poulter came into this weekend's action regarded as Team Europe's 'Mr Ryder Cup', however he was unable to live up to that billing yesterday, with him and home favourite Stephen Gallacher losing 5&4 against American rookies Jordan Spieth and Patrick Reed. 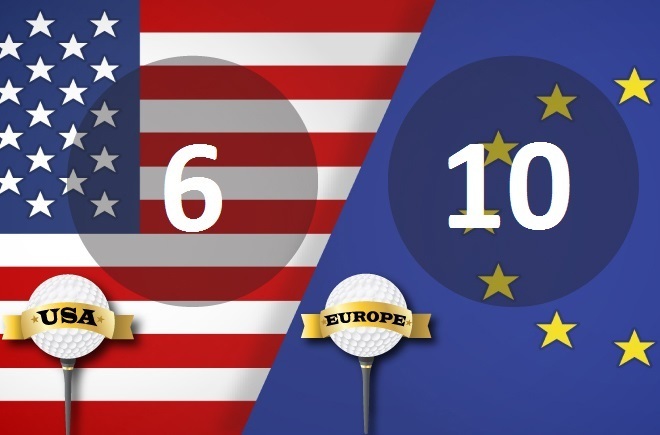 Europe produced a brilliant afternoon of golf to secure a 5-3 lead over USA after day one of the 2014 Ryder Cup. 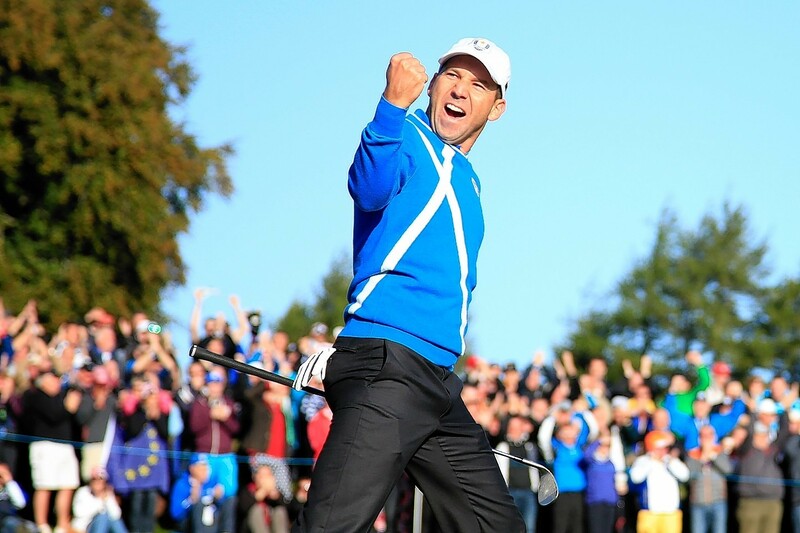 Today at the Ryder Cup has, at times, been emotional and dramatic - but today's first day emotion and drama pales into insignificance when compared to the final day at Medinah. 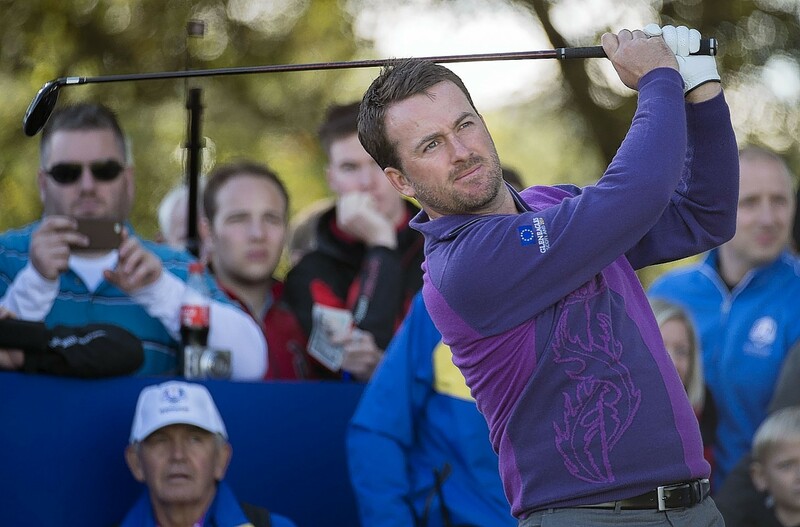 The action may have only just started today but already we have a contender for shot of the tournament. 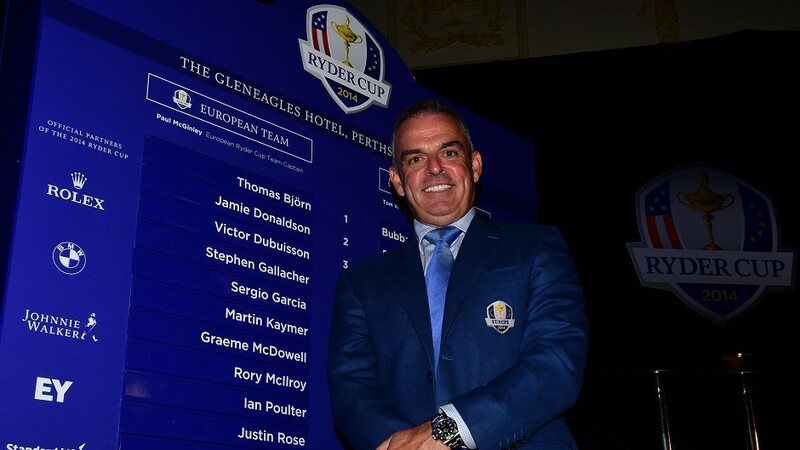 Ryder Cup captain Paul McGinley has revealed today's Team Europe kits - and they are sure to go down well with the Scottish crowd at Gleneagles! 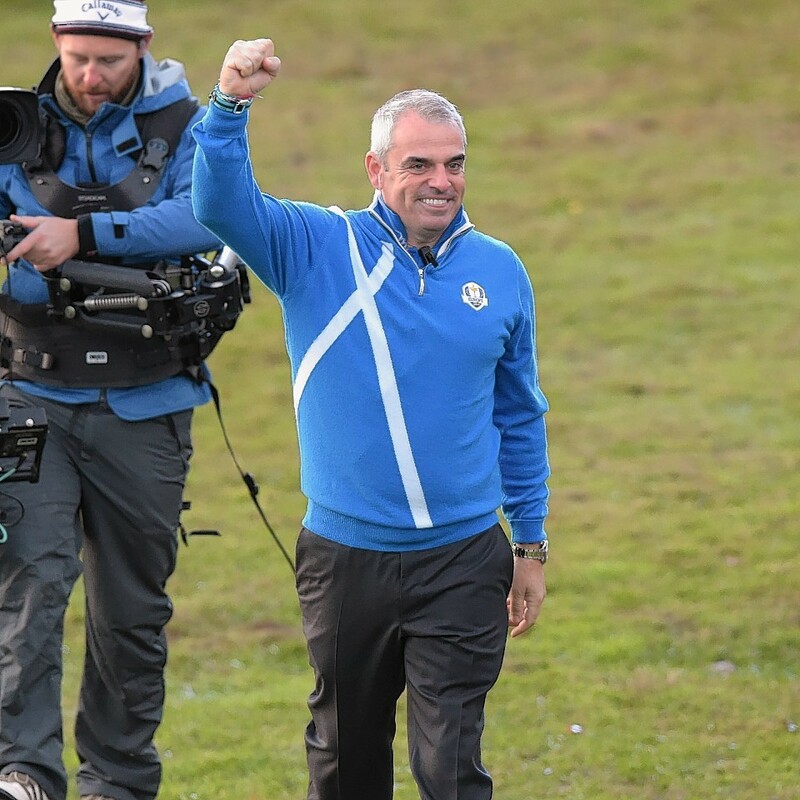 Competition was tough for selection for Paul McGinley's European team but this weekend Europe's 12 best golfer's will take to Gleneagles to try to retain the Ryder Cup. 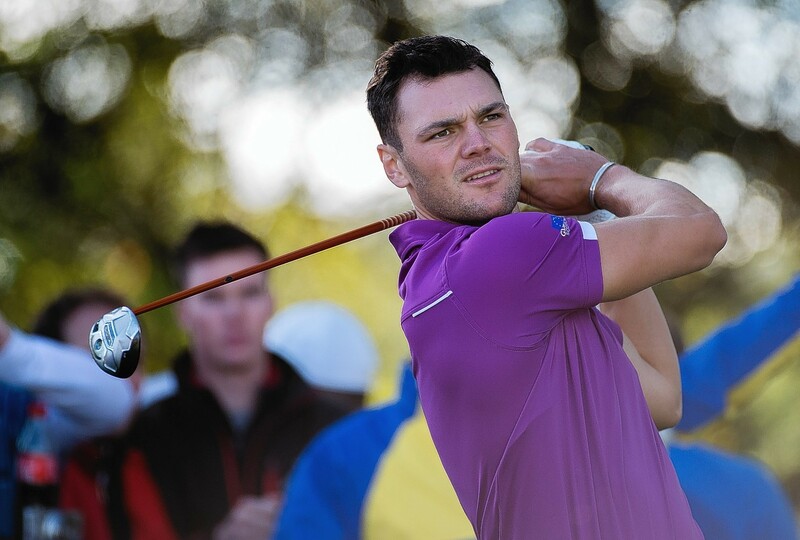 Has earned the nickname of ’Mr Ryder Cup’ and it is not difficult to see why. 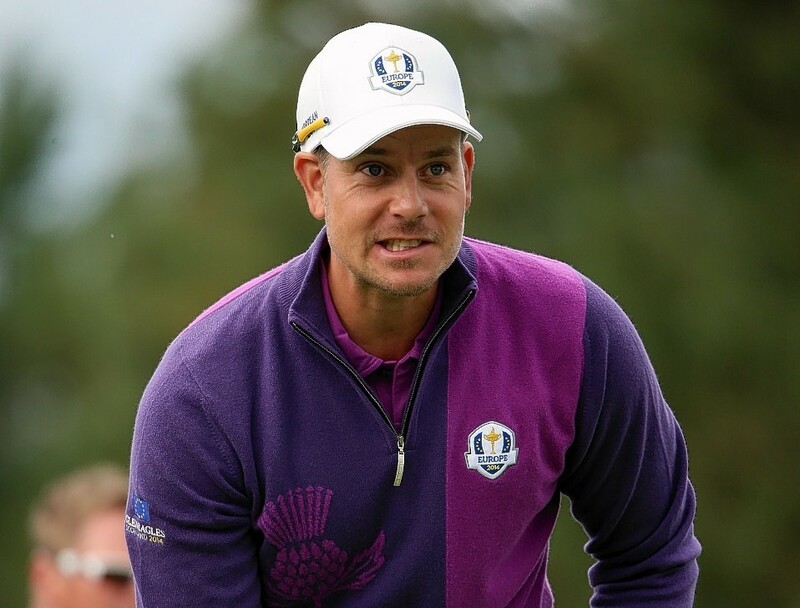 Has twice needed a wild card, including in 2012, but has raised his game on every occasion and none more so than at Medinah. 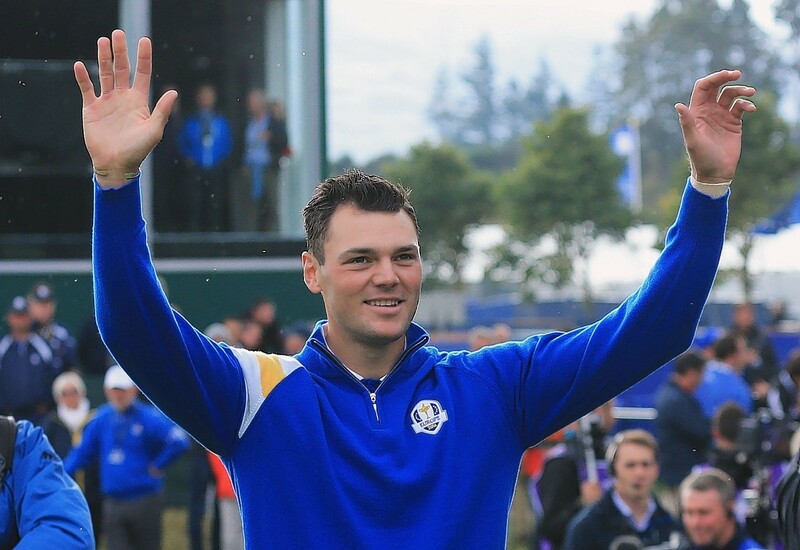 Won all four of his matches and famously birdied the last five holes alongside Rory McIlroy to beat Jason Dufner and Zach Johnson in the Saturday fourballs, after which he told his team-mates ’We have a pulse.’ Also beat Webb Simpson in the singles to take his record to 12 wins from 15 matches. 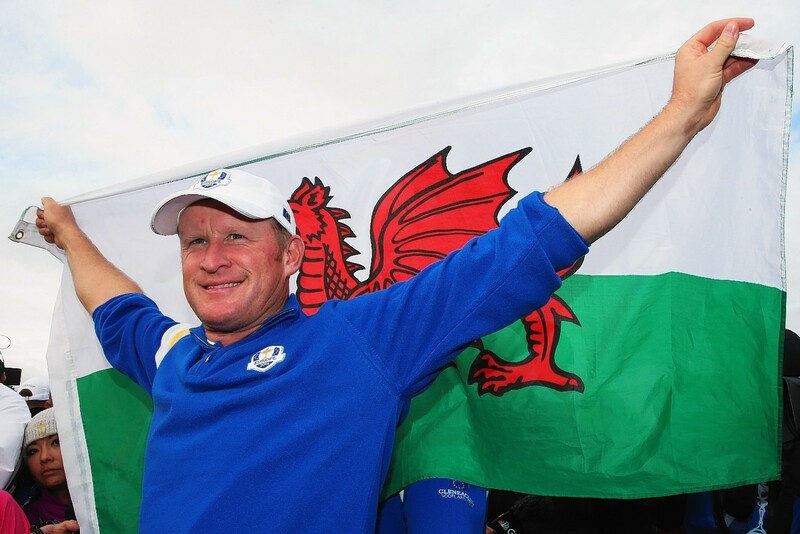 A talismanic figure for Europe, so much so that he was brought in as a vice-captain by Colin Montgomerie in 2010 despite becoming disenchanted with golf and taking a two-month break from playing. 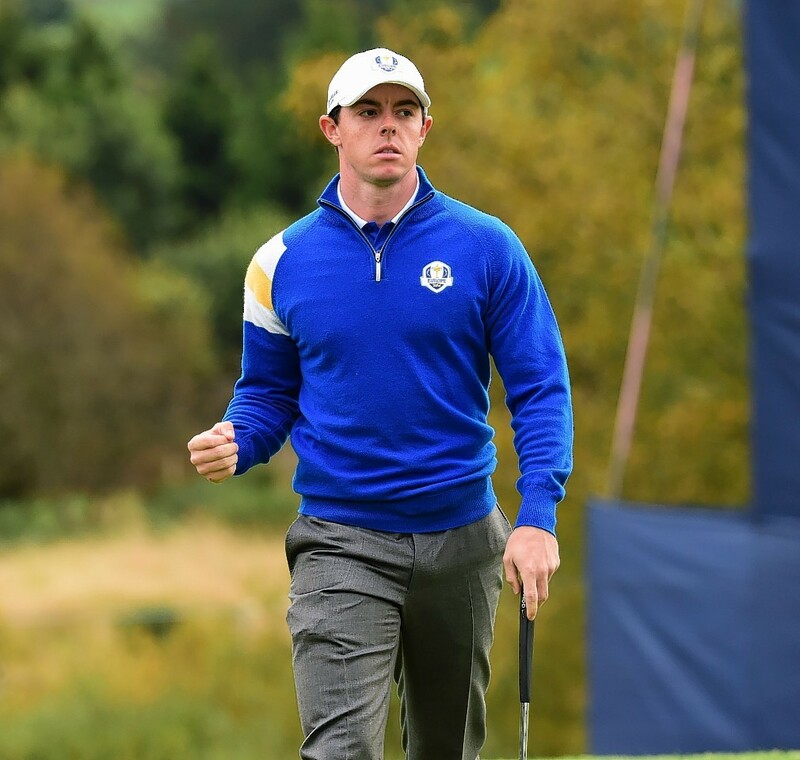 McIlroy finished top of both qualifying lists by a massive margin thanks to a brilliant season which saw him win the BMW PGA Championship in May and then record three victories in succession in the Open Championship, WGC-Bridgestone Invitational and US PGA Championship. Has not played in the biennial contest since 2002 but brings vast experience to the side after acting as vice-captain in 2004, 2010 and 2012. 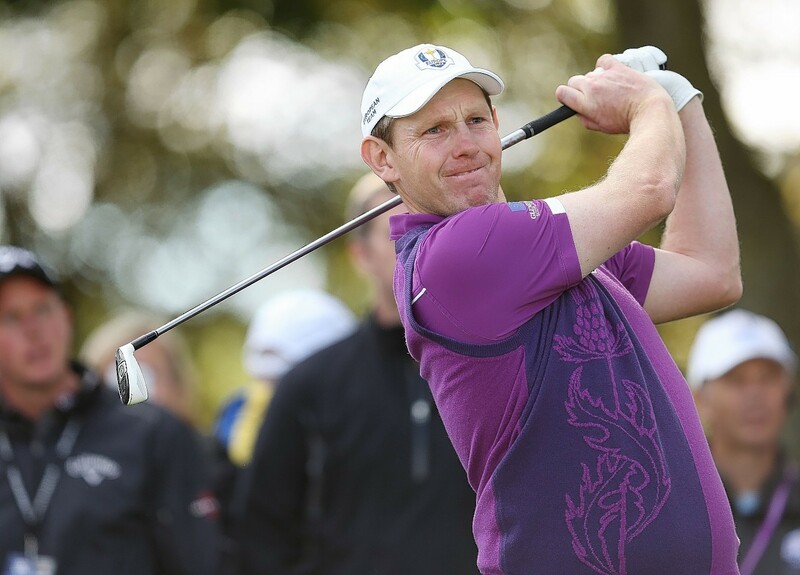 Held on to the final automatic qualifying place by 1.61 points after Stephen Gallacher was unable to finish in the top two in the last qualifying event in Italy. 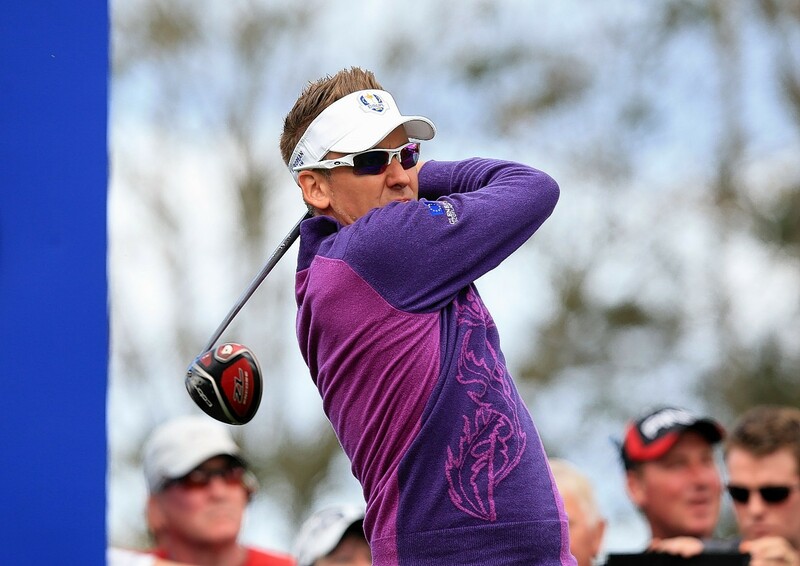 Effectively sealed his place on the team in November last year when he won the DP World Tour Championship in Dubai to become the first player to win the FedEx Cup and Race to Dubai in the same season. 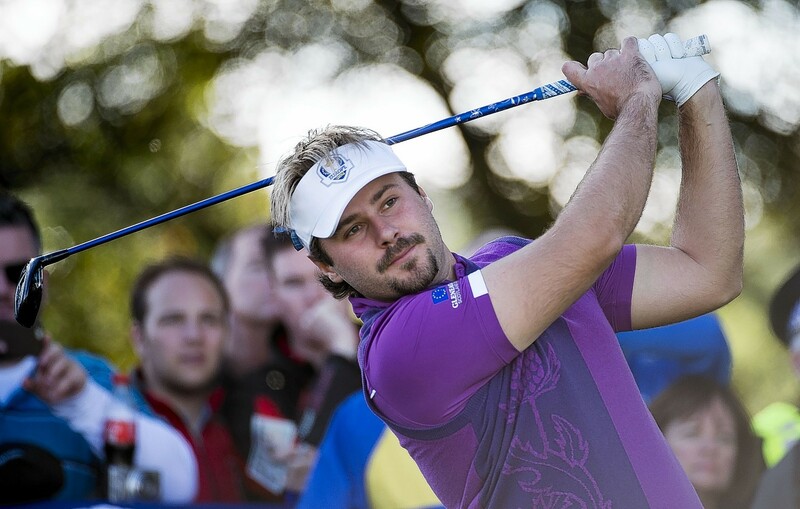 Secured his place on the team in style by winning the penultimate counting event, the Czech Masters, for his third European Tour title. 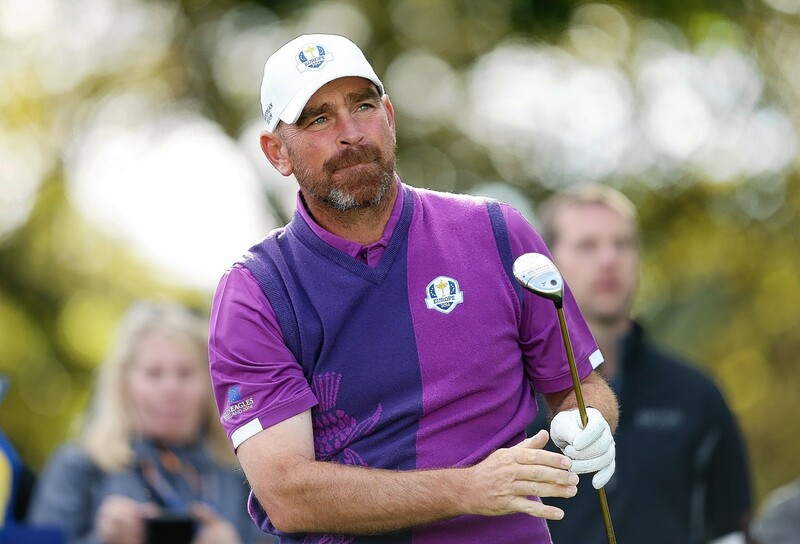 Played all five matches at Medinah and birdied the final two holes to beat Phil Mickelson in the singles. 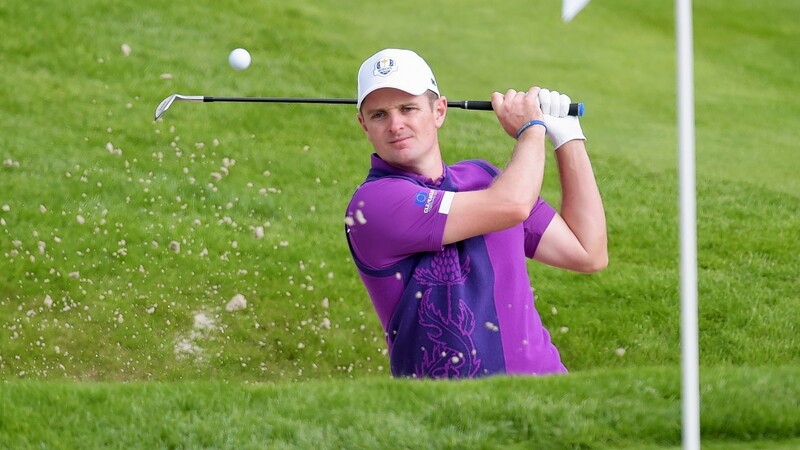 Admitted his form was so poor that he would not have picked himself for the team two years ago, but qualified automatically and ended up securing the point which ensured Europe would retain the trophy with victory over Steve Stricker. 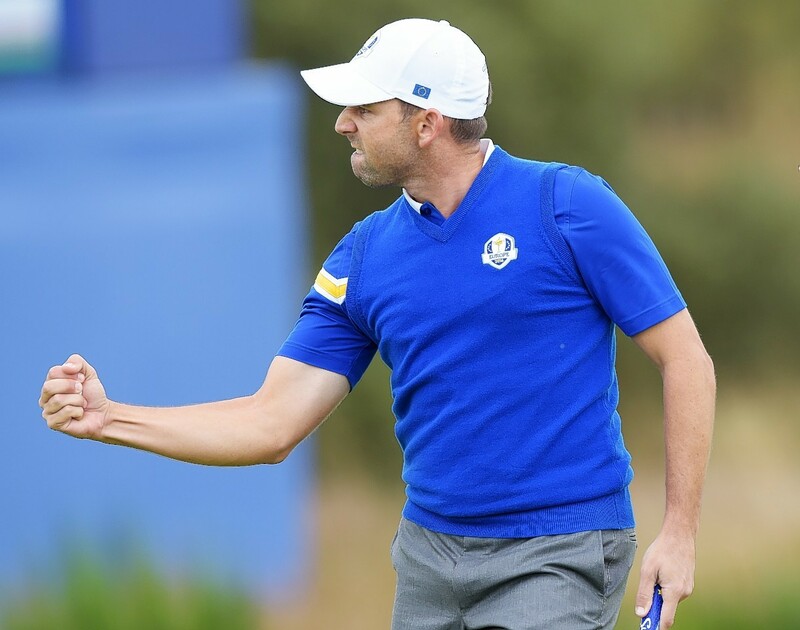 Successfully defended his Dubai Desert Classic title at the start of February but came into the final qualifying event needing to win or finish joint second with just one other player to dislodge Graeme McDowell from the side. 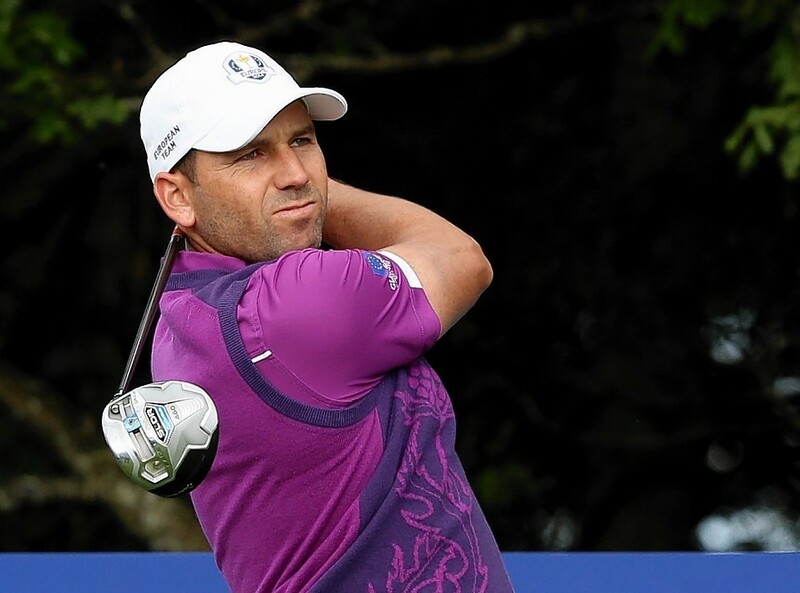 Won his first European Tour title in Turkey last year and followed that by finishing third behind Stenson in Dubai the following week. 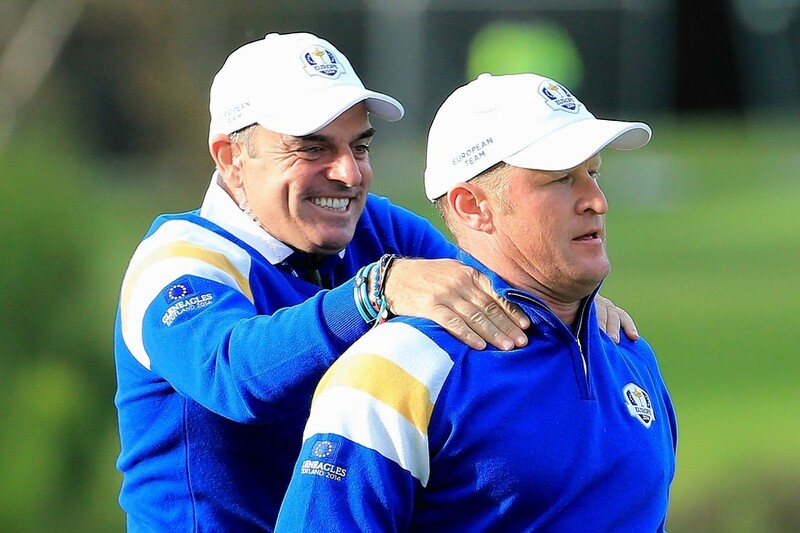 Captain Paul McGinley had a hand in the design of today's Team Europe outfits - and we must say we are suitably impressed with his design skills.